Please check back before the event date. We would like to help make this a great experience for you. 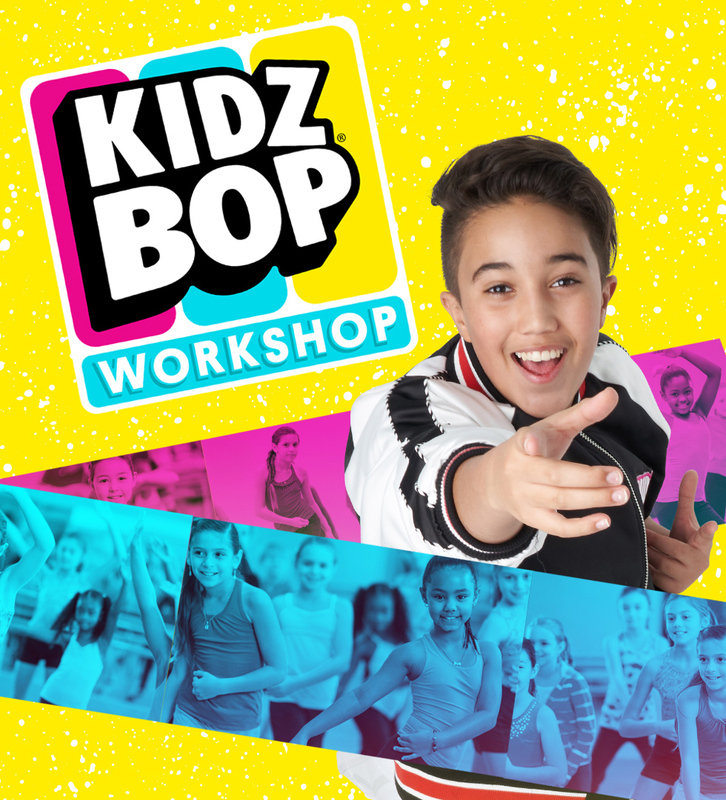 Contact us at Kidzbopworkshop@kidzbop.com for more information and a link to purchase group tickets.